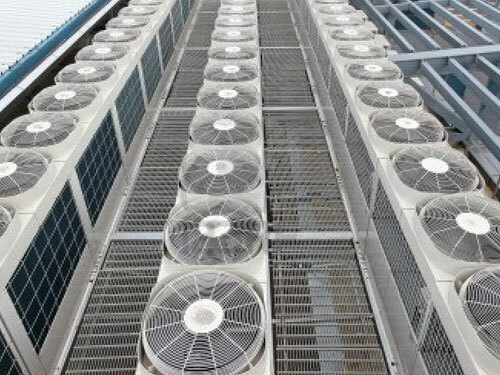 With more than 150 years of cumulative HVAC experience in our industrial air conditioning company, you are assured that we will provide the best possible design and implementation of any industrial HVAC system. 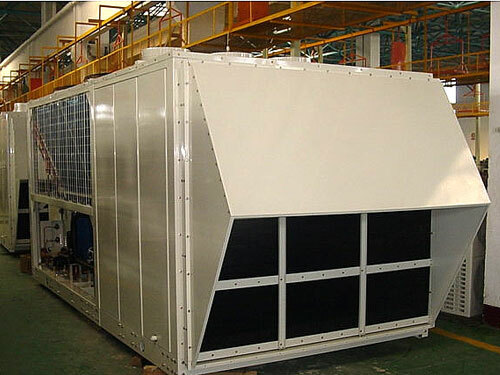 In the fast changing commercial air conditioning industry, it is not enough to keep up with technology, but imperative to keep ahead. 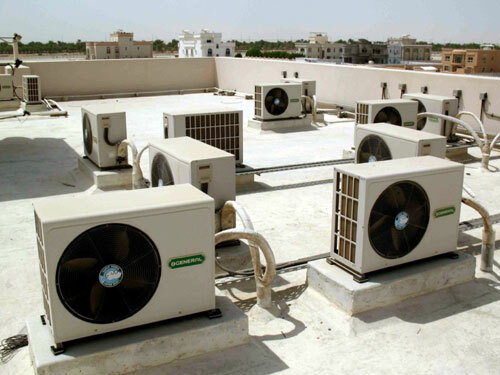 That is why we associate ourselves with the top suppliers of air conditioning units and accessories utilising the latest technologies. When choosing an air conditioner for your home keep in mind that each and every installation is unique. Our expert set of skills in the HVAC industry will assist you in making the right decision in selecting the correct air conditioner and giving you peace of mind.